As you know there are about a million products on the market that cater to expecting mothers. There is no way you can possibly take the time to read reviews and give a test run to each item individually. 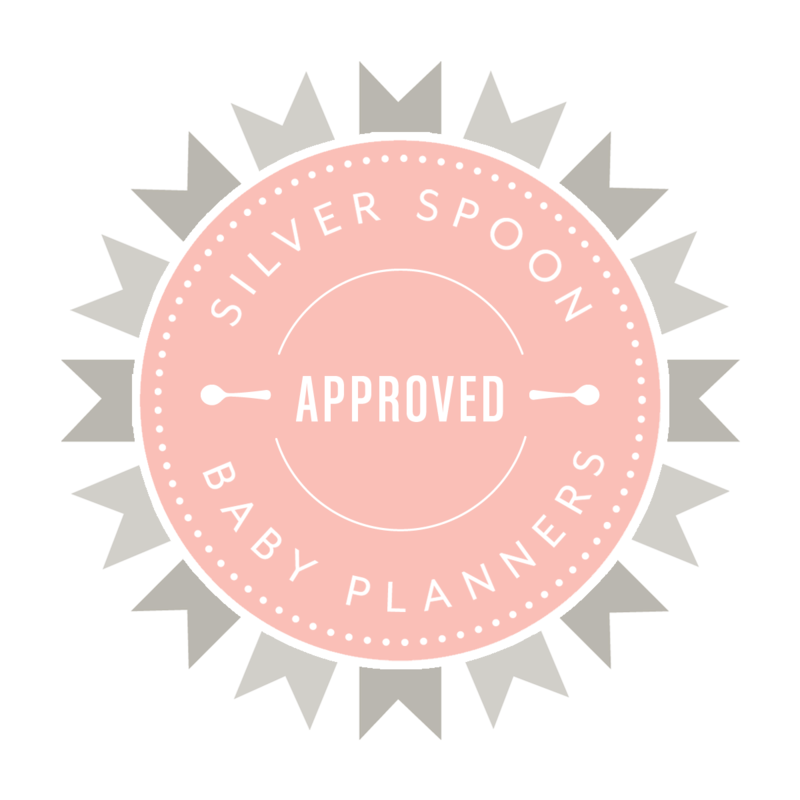 One benefit of following our new blog is to keep up to date on the new, current and existing products that we have tested ourselves and reviewed in depth from research, hands on experience or following the leading experts in the baby industry. We will be compiling an essentials list here in the near future that cover the basics each expecting mommy should have. In the meantime we like to spotlight features on individual companies we love and approve. Hello ladies and mommies to be! There are so many new and exciting products on the market these days, but there are some that we love that will put a pep in your step during your fitness regime pre, post and during your pregnancy. We cannot live without our FitBit Flex. This wireless activity wristband has been one of our current fabulous finds and helps you keep motivated towards living a lifestyle or reaching any fitness goal. When it comes to the Lululemon headband this should be in your bag, whether you are on your way to a workout or having a bad hair day. The Lifefactory Water Bottles we keep these with us wherever we go. Staying hydrated is so important, why not do it with this ultra stylish, BPA free glass water bottle? This Cake Lingerie Nursing Sports Bra is one our FAVORITE nursing bra's that not only gives you the support you need but is comfortable at the same time with its seamless silky soft material. We came across the new Nike Air Zoom Pegasus 31 Shoe and after purchasing and reading reviews this running shoe can also be worn as an everyday workout shoe. Its air cushion and lightweight feature make it one of the leading shoes they sell, plus who can beat a hot pink shoe? Lastly, during the fall/winter season its always fun to bundle up in style. Check out Lululemon's new En Route Jacket. This jacket is super soft and features a back zipper to help cool down (we need this with pregnancy hormones as well!) and a high collar to keep warm. Try using a similar headband like The Lululemon Bangbuster headband to keep warm.